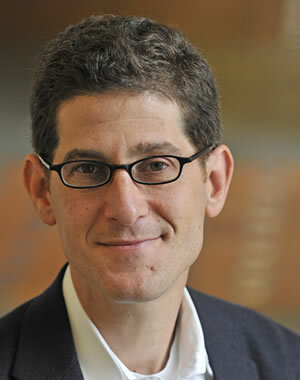 Brian Jacob is the Walter H. Annenberg Professor of Education Policy, Professor of Economics, and Professor of Education at the University of Michigan. He is Co-Director of the Education Policy Initiative (EPI) and Youth Policy Lab (YPL), former director of the Center for Local, State and Urban Policy (CLOSUP), as well as a Research Associate at the National Bureau of Economic Research (NBER). He has previously served as a policy analyst in the NYC Mayor's Office and taught middle school in East Harlem. His primary fields of interest are labor economics, program evaluation, and the economics of education. His current research focuses on school accountability, teacher labor markets and virtual schooling. In 2008, Jacob received the David N. Kershaw Prize, an award given every two years to honor persons who, at under the age of 40, have made a distinguished contribution to the field of public policy. He received his BA from Harvard College and his PhD from the University of Chicago.